Feel free to text us too, 559-284-9003. DC Photography Studios :: Thank You! Thank you for contacting DC Photography Studios! We'll get back to you as soon as we can. We look forward to speaking with you! 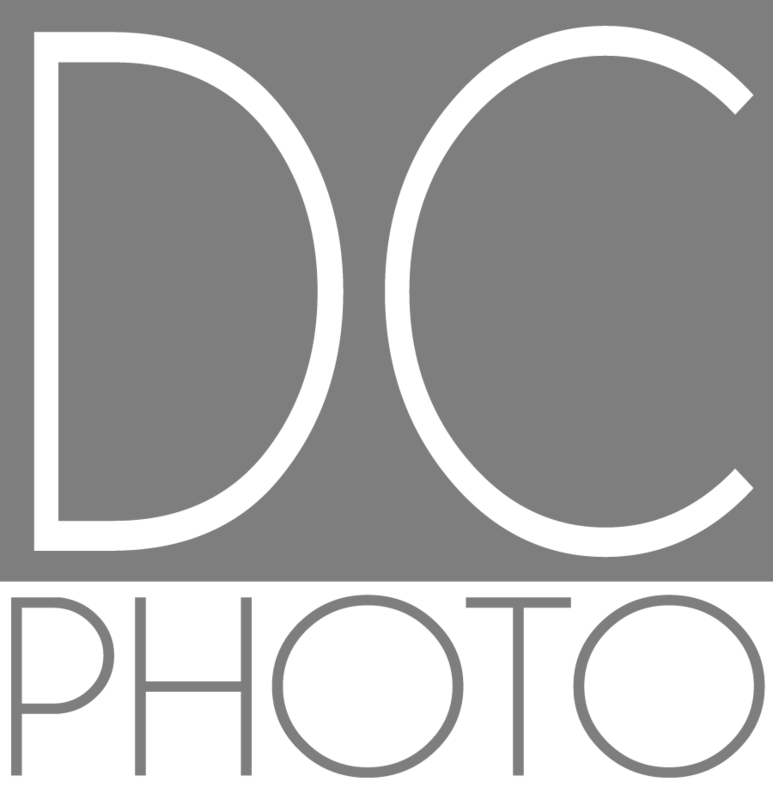 Return to the DC Photography Studios website.